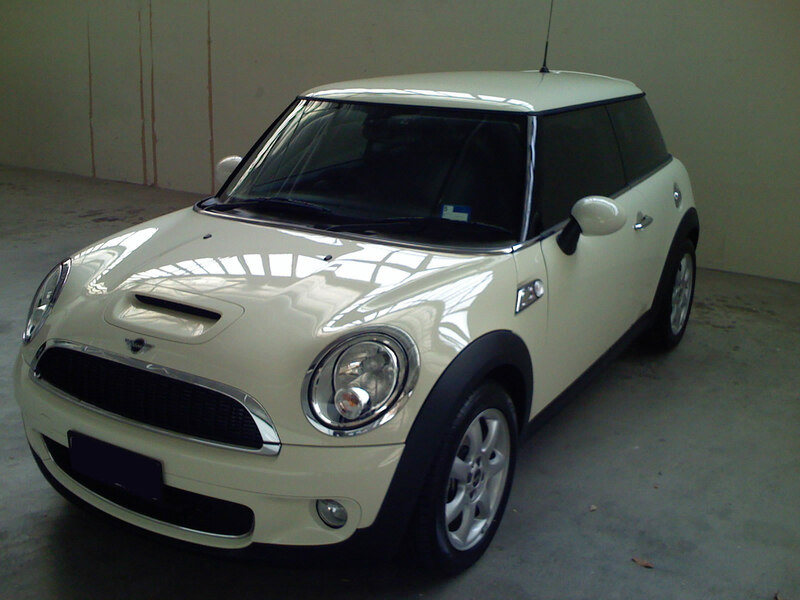 This entry was posted in General and tagged car, cooper s, mini, mini cooper by Typhoonandrew. Bookmark the permalink. Congratulations Andrew on joining the world of MINI owners. I’m sure you’re going to have a ball with your new car. Hopefully I’ll see you at one of the events that Adelaide MINI Garage put on from time to time.